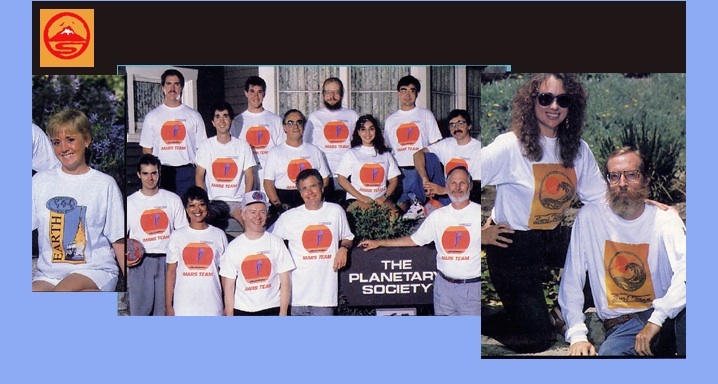 For a number of years I designed T-shirts for organizations, chief of which was The Planetary Society. This was a group founded by Carl Sagan, Bruce Murray and Louis Friedman to educate and lobby the U.S. government for space exploration. There were a number of events around the world, bringing people together to share their enthusiasm for the adventure of space exploration. Items were sold through the society, including shirts I had designed for them.